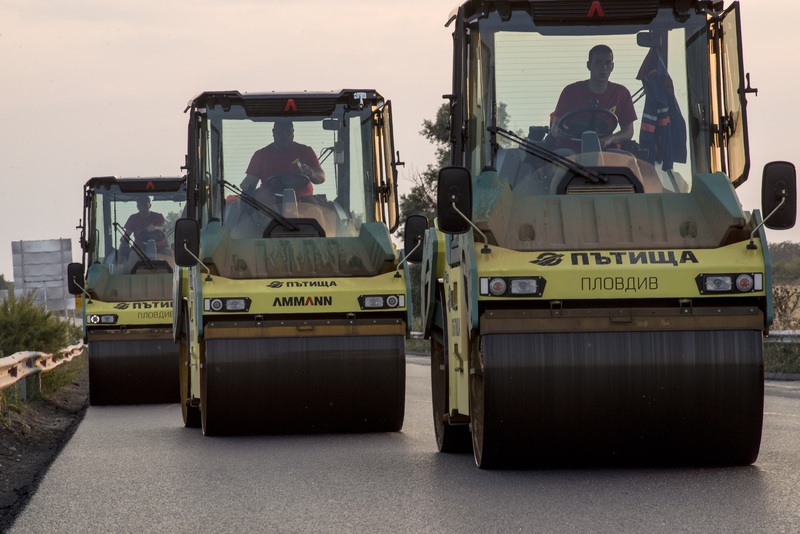 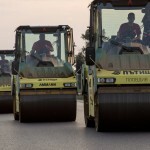 In the period 2014-215, “Patishta Plovdiv” participated in the construction of over 30 km highways, 50 000 m reconstruction and rehabilitation of roads and 130 000 m2 rehabilitation and repair of streets and municipal road network in the territory of Bulgaria. 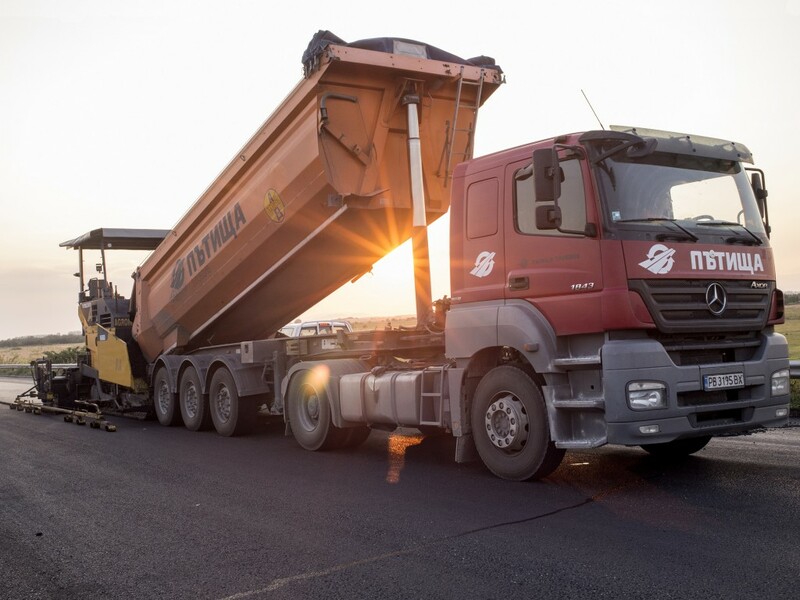 The company has several asphalt laying teams, equipped with machinery and equipment for all necessary activities for rehabilitation and construction of road infrastructure, equipped with GPS system for control and monitoring. 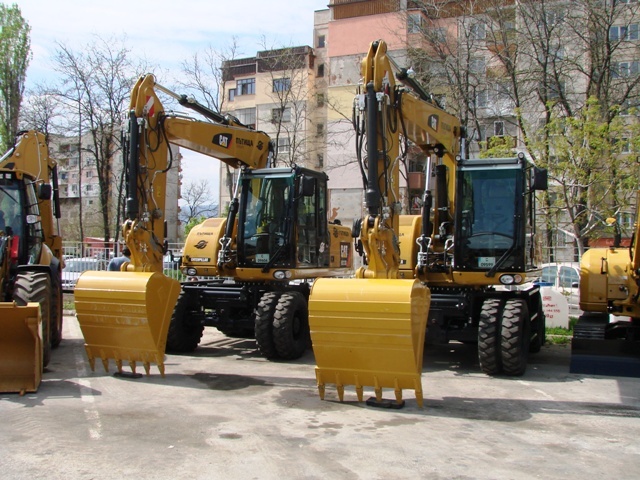 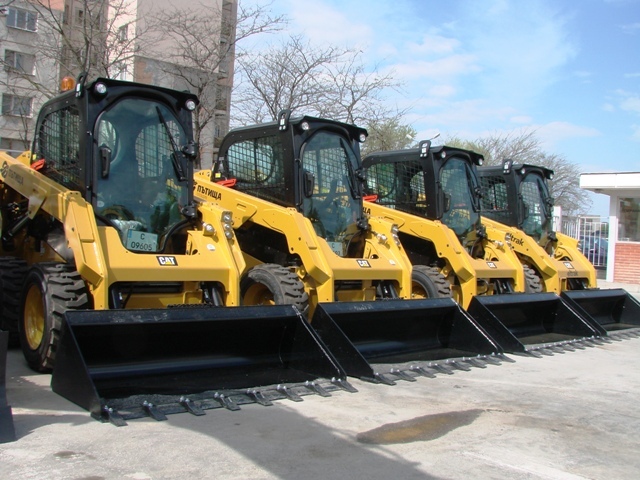 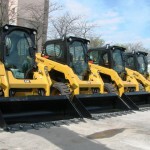 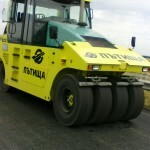 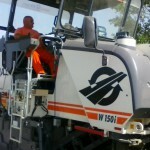 The equipment at their disposal is: Tracked and wheeled asphalt pavers, vibratory single and double drum rollers, pneumatic and self-propelled spiked rollers, milling and asphalt cutters, hammers and motor graders. 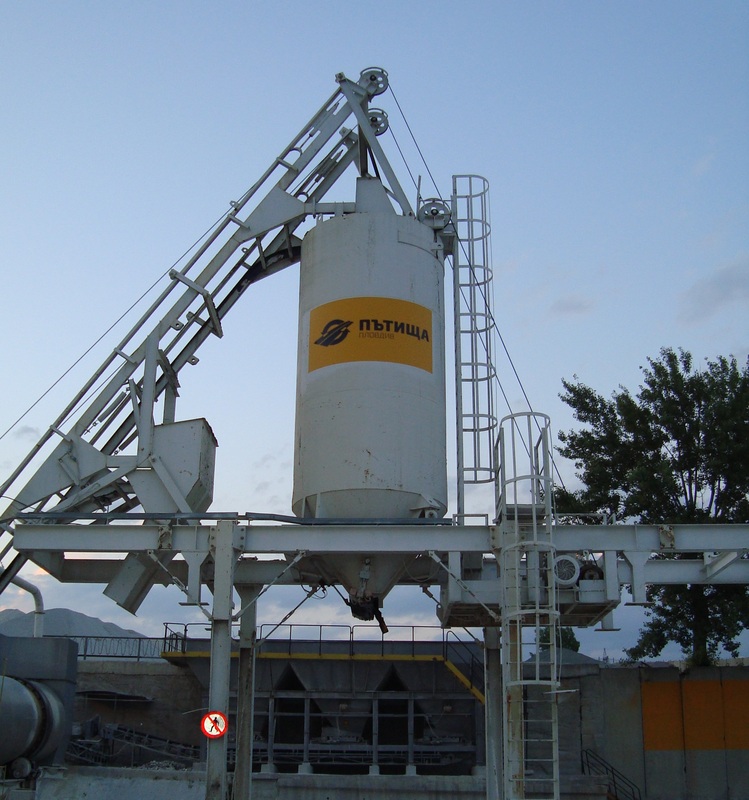 The company has three asphalt plants with a capacity of 390 t/h and the ability to manufacture all kinds of hot and cold asphalt mixes. 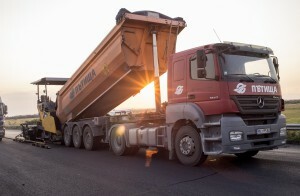 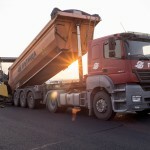 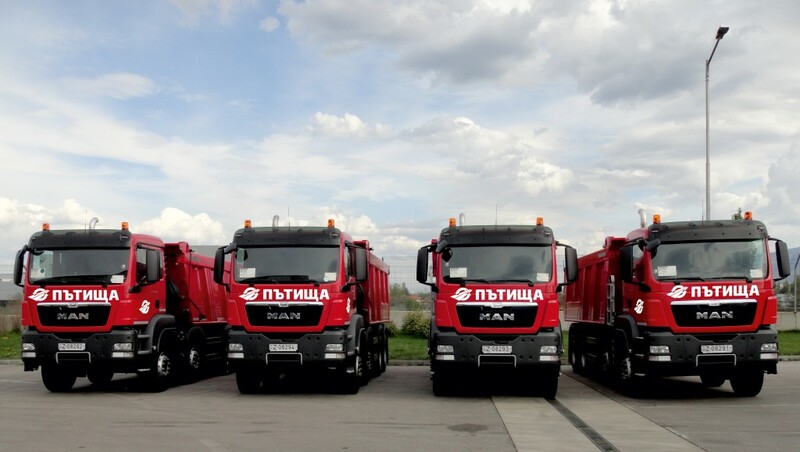 One of the main activities of the company is the extraction and production of aggregates. The production is provided by two crushing and sorting stationary installations for processing of aggregates with a capacity of 250 tons / hour, with annual capacity of more than 900,000 m3. 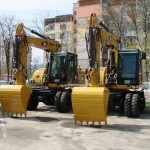 The company also owns 3 mobile sieving and crushing installations. The yielding of raw material for the production out of rock material is provided by the exploitation of a quarry in the village of Belashtitsa, Rohdopi municipality, Plovdiv district. 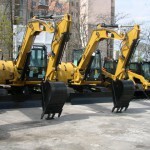 There is also a crushing and sorting installation for processing of the materials. 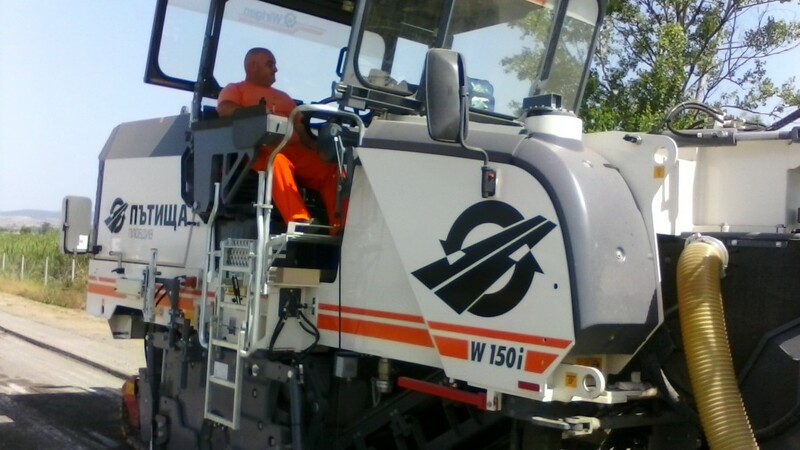 The technological complex “Quarry – crushing and sorting installation” produces all kinds of stone fractions for asphalt-concrete mixes, concrete mixes, crushed stone for road foundations, embankments and road facilities with high efficiency indicators in accordance with the European standards. 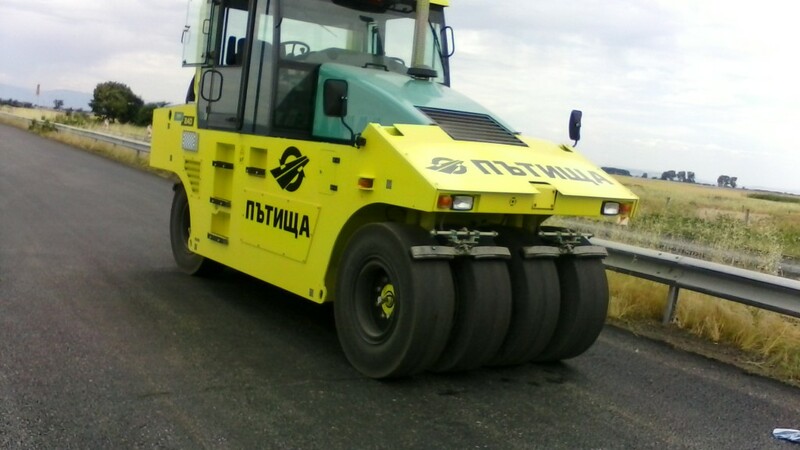 The company owns asphalt mixer “Marini” with a capacity of 150 tons per hour and produces asphalt mixes for top, base and lower layer of the coating. 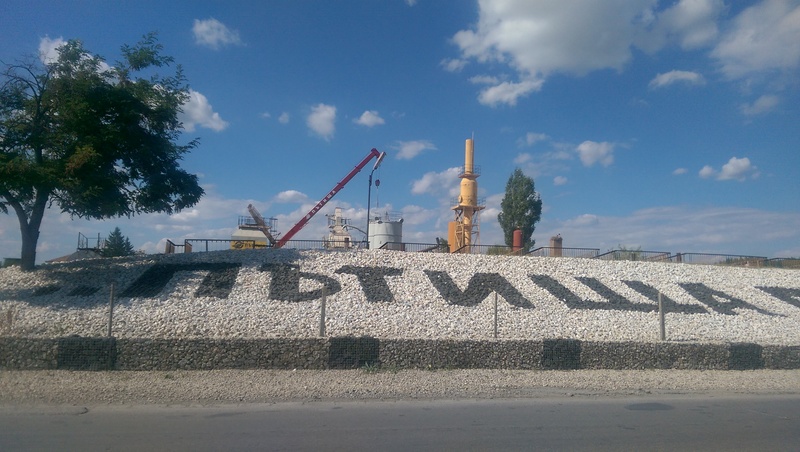 Asphalt plant “Asenovgrad” is located in the industrial area of Asenovgrad and has two asphalt mixtures: Teltomat 5 with a capacity of 100 t/h and Marini with a capacity of 175 t/h. 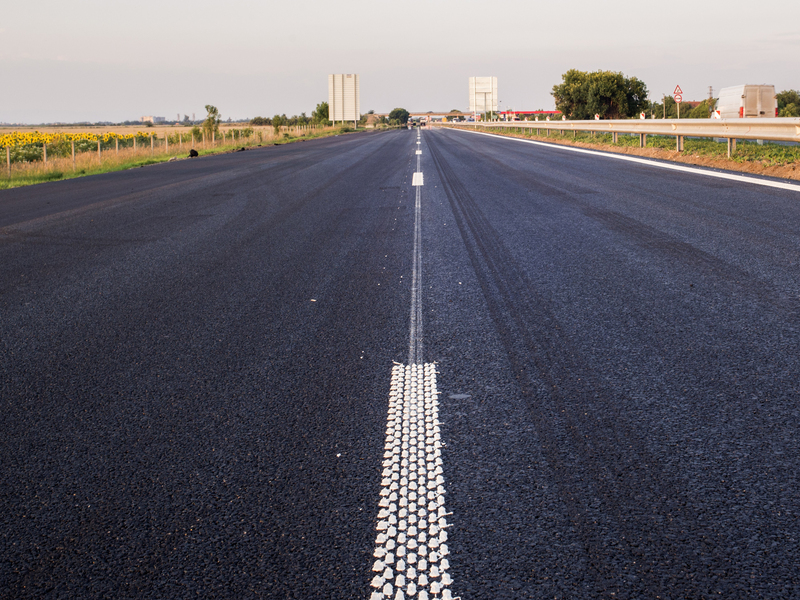 The asphalt mixtures are intended for top, lower, wearing and base layer of the coating, for areas with any type of traffic – light, moderate, severe and very severe. 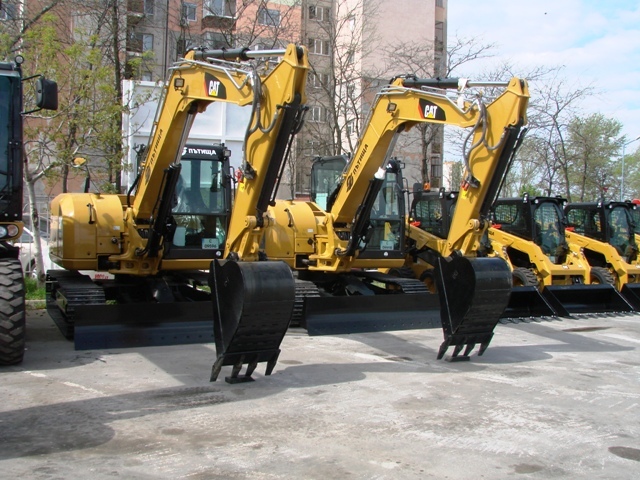 The base is equipped with five cold bunkers for different types of fractions and Crushing and sorting installation with a capacity of 40 t/h through 3 rotary crushers. The produced fractions are 0/5, 5/15, 15/25. 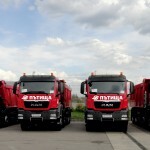 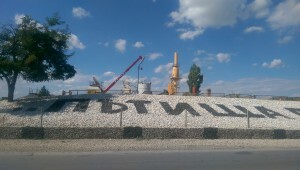 Asphalt plant “Mihiltsi” is located in the village of Mihiltsi, Hisar municipality, Plovdiv district. 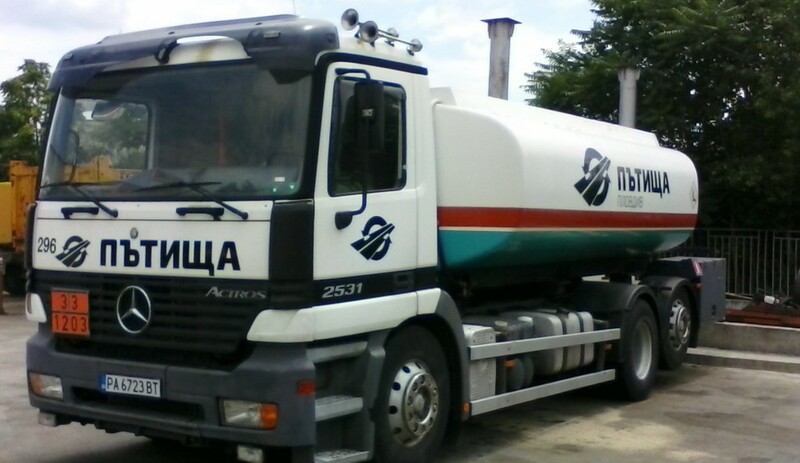 On the territory of the asphalt plant is located a stationary asphalt mixer Teltomat 5 with a capacity of 100 t / h.
Patishta Plovdiv has an installation for production of bitumen emulsion Gieb with a capacity of 3 t / h.
The Bitumen sector has 4 storage tanks and 2 working tanks. 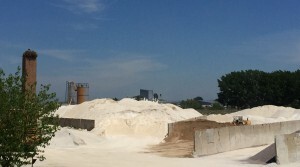 “Patishta Plovdiv” produces mineral stone flour from stuffed fraction. The company has a ball mill for production of stone flour with a capacity of 4 t./h. 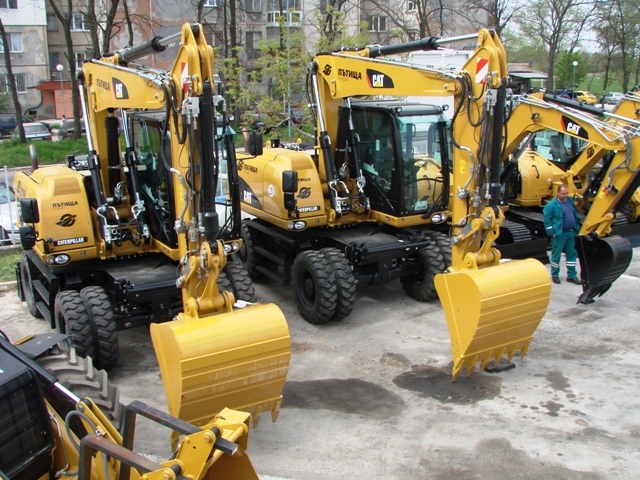 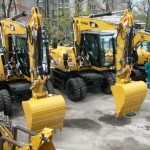 The majority of machines and equipment are brand new, equipped with a GPS system for control and monitoring, produced by leading manufacturers in the world. 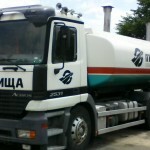 The company has a dispatcher station, workshop, in-house gas stations and professional technical consultants.